Hita's Indian mom is working overtime introducing her to the right sort of Indian man to marry. 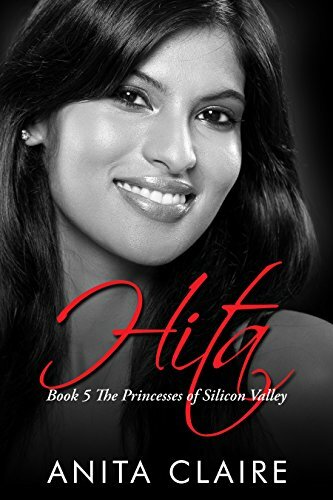 While Hita just wants to have fun, explore life, and meet some guy who will knock her socks off. Though single life in Silicon Valley is not as care free as she'd hope for, and finding the right man is easier said than done. After a string of dating disasters, she finds out that maybe true love has been under her nose the whole time.